The brand covers a wide range of health and beauty products. Some of their most loved ranges include All Beauty perfume, the product line they first launched with, as well as All Beauty makeup. All Beauty products are loved across the country and All Beauty vouchers are often in demand. Their categories include perfume and aftershave, cosmetics, skincare, haircare, body care and tanning. For customers looking for savings on their purchases, look out for any valid All Beauty voucher code options and All Voucher coupon offers. All Beauty was first established in 2004. They first launched as cheapsmells.com. Their website, allbeauty.com, is their main sales point. 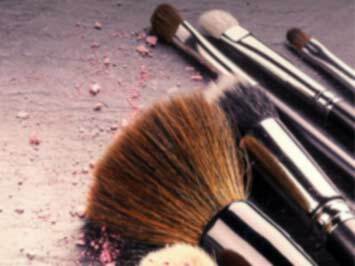 Full details on currently available All Beauty jobs can be found online. Do you want to receive more offers from All Beauty by email?